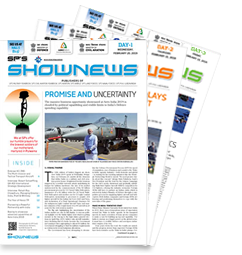 It never rains but it pours - the adage seems to hold true for the Indian Army. Three decades after the Swedish-made Bofors Howitzers and the subsequent controversy, the M777 howitzer kick-started the modernisation of artillery regiments in May 2017 with the delivery of the first two ultralight howitzers. The two new acquisitions are a part of 145 long-range guns order by BAE Systems that is expected to be completed by June 2021. Not only that, DRDO-designed Dhanush and still-in-works Advanced Towed Artillery Gun System (ATAGS) will soon join the ranks too. 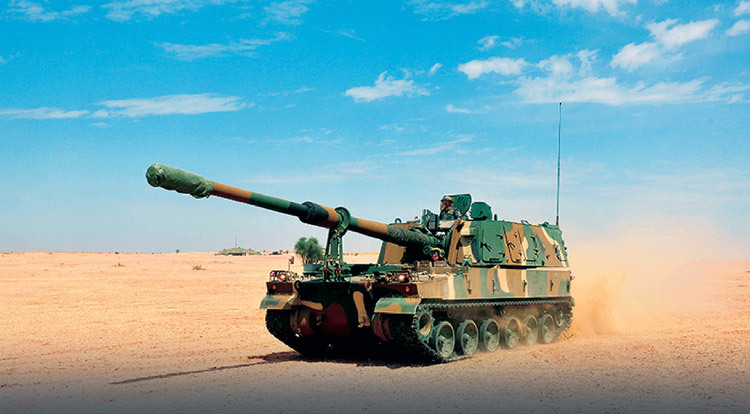 Close on heels of the trio are a hundred orders of K9 VAJRA-T 100 self-propelled tracked 155 mm howitzers from Larsen & Toubro (L&T). India plans to equip 169 regiments with 3,503 of these guns by 2020. 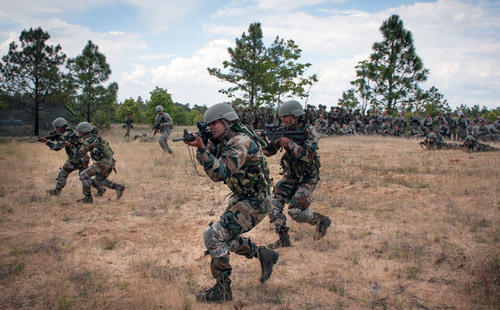 However, the army’s artillery modernisation plan expects procuring 2,800 guns by 2027 including 1,580 towed guns, 814 truck-mounted guns, 100 tracked self-propelled guns, 180 wheeled self-propelled guns and 145 ultralight howitzers. The government’s bid to give a fillip to indigenous production is going strong with the artillery upgrade. K9 VAJRA-T 100 will be produced in India by L&T in their Talegaon, Maharashtra in collaboration with Hanwha Techwin (HTW). 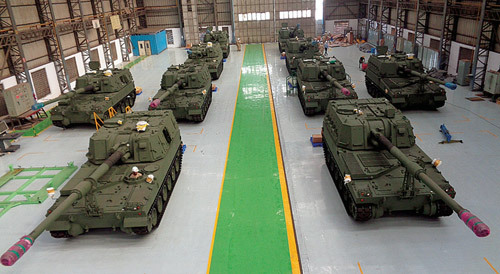 A manufacturing line at Hazira, Gujarat with a test track to produce, test and qualify the guns is also planned. The K9 VAJRA will have 50 per cent indigenous parts and the joint venture will also develop 14 subsystems including fire control and communication suits, hull, and turret structure in India. The Dhanush is already undergoing user trials and may just get upgraded from to 155 mm/52-calibre to extend the shooting range to 42 km. The latest version of the towed howitzer is currently under development. The howitzer is a weightier option of the ultralight weight M777 and is more suited for locations with less challenging logistics. The Ordnance Factories Board (OFB) has also announced the successful ‘up gunning’ of 130 mm to 155 howitzers in the Nalanda factory unit in Bihar. 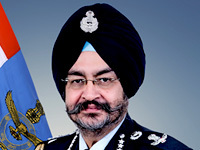 According to the statement, the upgradation has been done for just 1 crore each, a steep decline from 15 crore (approximetely) cost of a new 155mm artillery gun. Meanwhile, the ATAG system, also on display at the ongoing Defexpo 2018, is winning all popularity polls since it’s India’s first fully designed and indigenously developed howitzer artillery gun. After four years of developing and testing the gun has completed all trials and might be inducted in the forces in 2019. Though it remains to be seen if the DRDO manages to score orders from international players for the ATAG at the exhibition.